I Love You foil balloon. 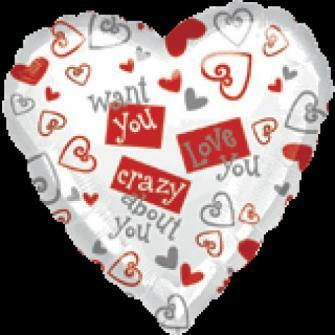 Why not add an a foil balloon to your arrangement to make it that extra special! (Designs may vary). Please note that balloons may only be purchased as an add-on to an order.